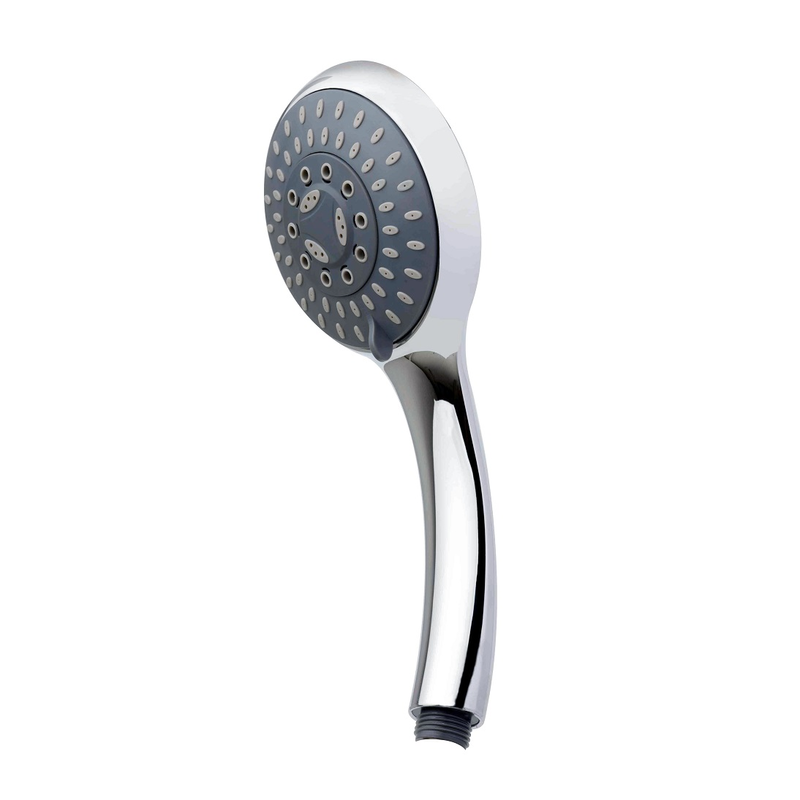 LED Handheld Shower,This is a new shower produced by Xiamen ISH, which uses intelligent temperature-controlled lighting. 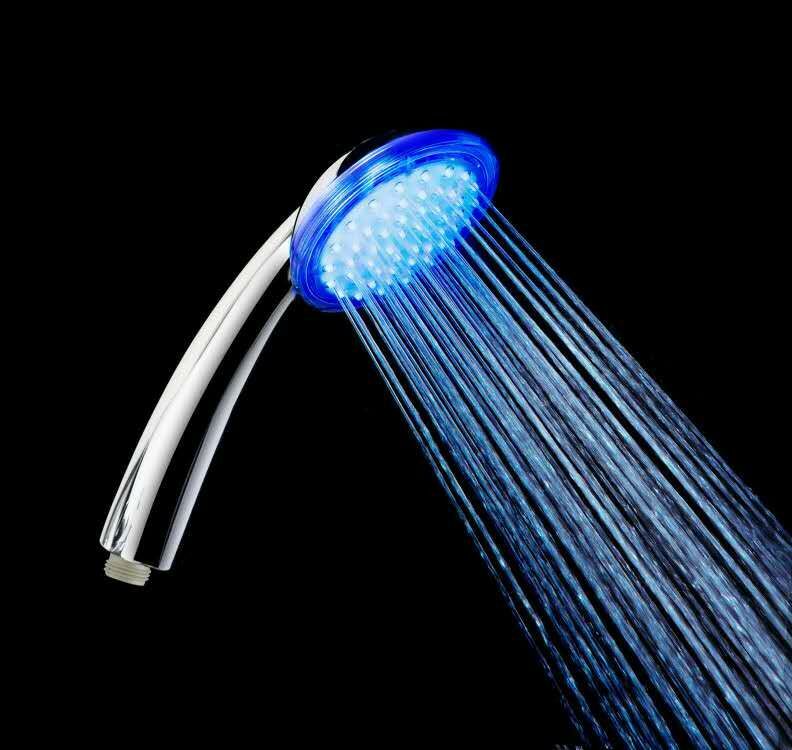 When the water temperature of the shower head is at different temperatures, the shower will display different light colors. 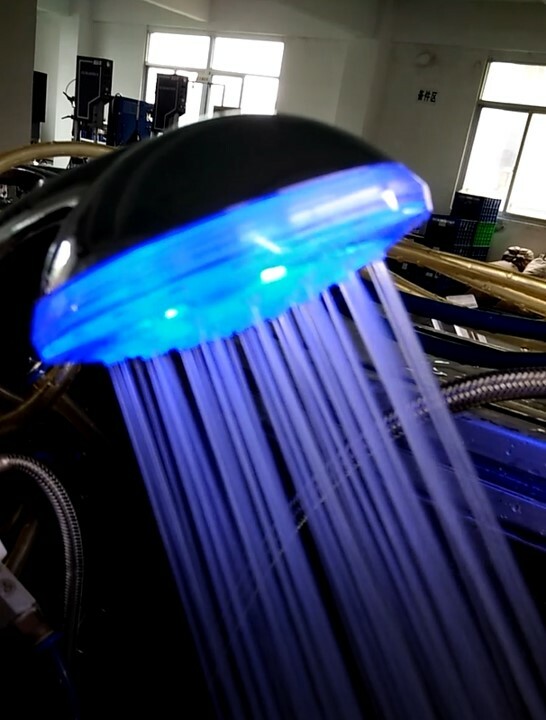 When the water temperature is below 30 degrees Celsius, the light will be displayed in blue. You can know the current water temperature is not suitable for bathing by the color of the light. 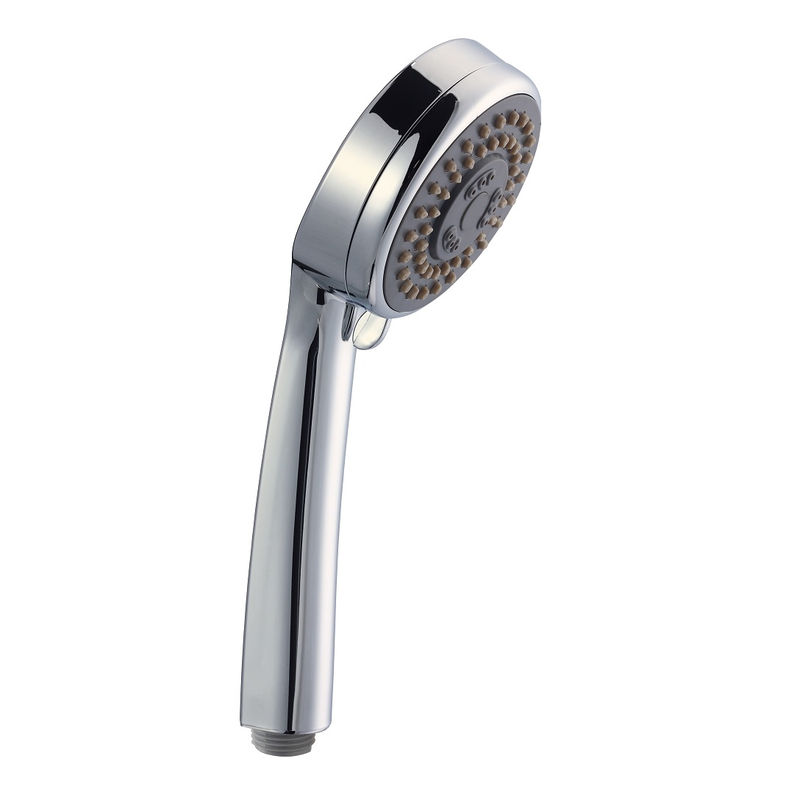 When the water temperature is between 30 degrees Celsius and 40 degrees Celsius, the shower hair emits green and gentle light. 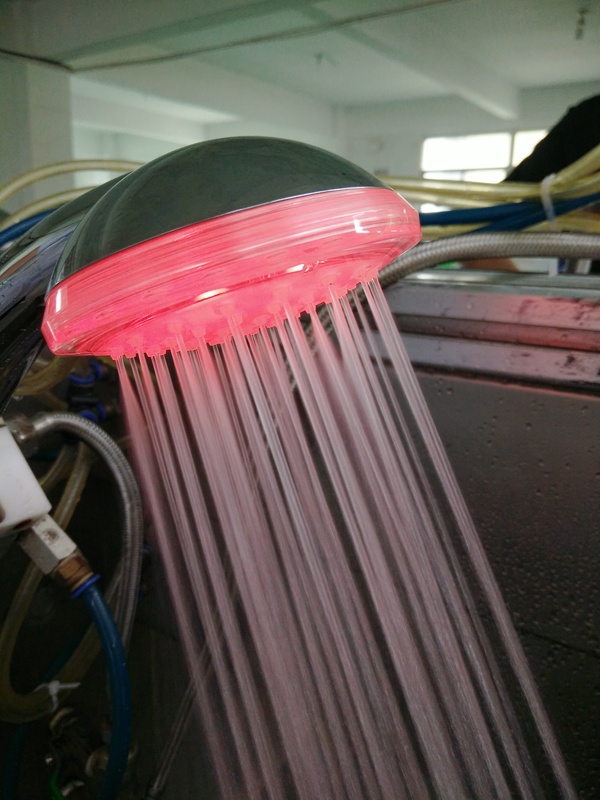 The water temperature is ideal for bathing, so you can enjoy a comfortable bath time.Of course, if the water temperature is too hot when the water temperature exceeds 40 degrees Celsius, the shower will emit red light to remind you that the water temperature exceeds 40 degrees Celsius. 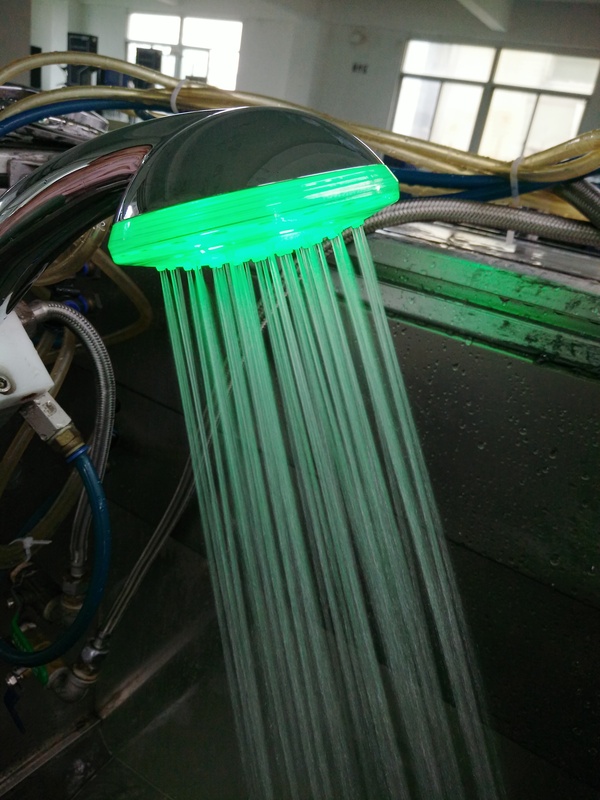 At this time, if the water temperature is lowered, when the shower emits green light, the water temperature is less than 40 degrees Celsius. 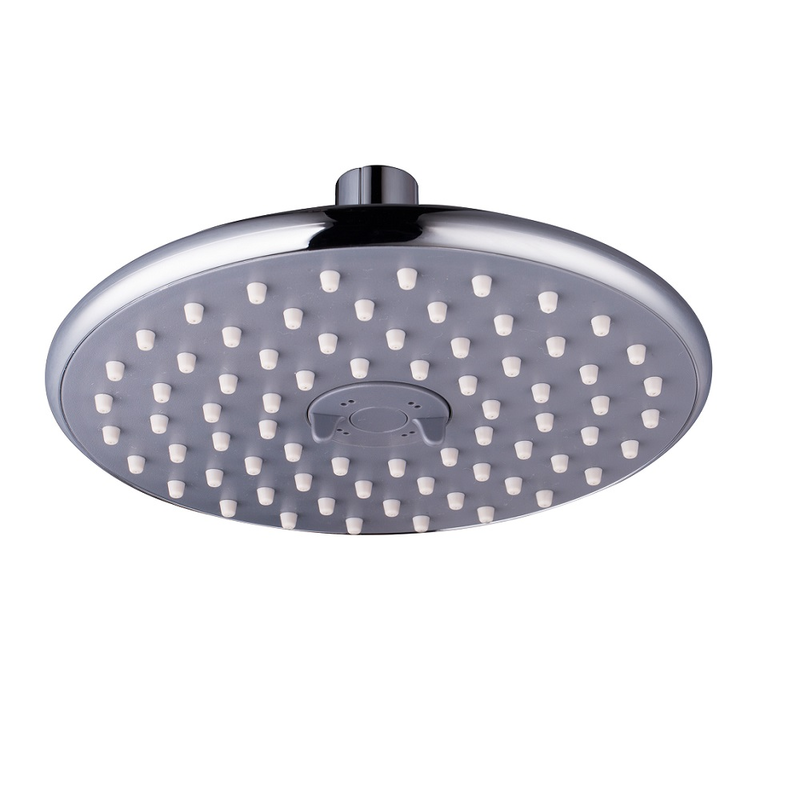 This Showers allows you to know the current water temperature by seeing the color of the light from the shower while you are taking a bath.Make the bath more comfortable and bring a colorful effect to the bathroom.If you are interested in our other products, you can click on the image below to learn more about our high quality products. We also accept customized products. We produce kitchen faucet oil rubbed bronze,Showers,commercial kitchen faucets We have years of history and experience in manufacturing. Customer satisfaction is our pursuit.